The River Project was founded January 17. We organized The Coalition for a State Park at Taylor Yard and led the successful fight to establish the first state park on the Los Angeles River. 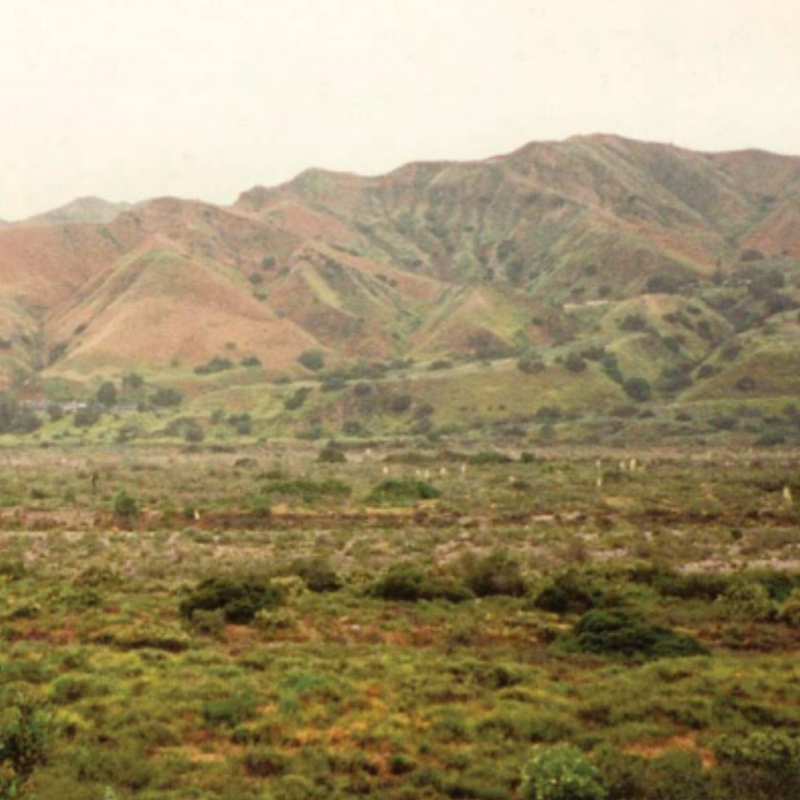 Rio de Los Angeles State Park is a bustling example of community engagement which led to ownership. With funding from the Taylor family heirs, The River Project coordinated the design of the park’s colorful interpretive elements in partnership with local students, park activists, and artists. We continue to advocate for the realization of the community’s vision—returning nature to the river through integration into the bowtie and G2 parcels—to form a seamless 100-acre Rio de Los Angeles State Park. We began work on the Valleyheart Greenway in Studio City, directly engaging elementary-age students in the design. Working together with County staff we implemented the collaborative design and interpretive elements as the County’s first greenway. We also undertook a surface water and groundwater study of the LA River through the Elysian Valley; and built a hydrodynamic model of the Tujunga Wash—since adopted by the Army Corps—and analyzed alternatives to improve water management and support future restoration. 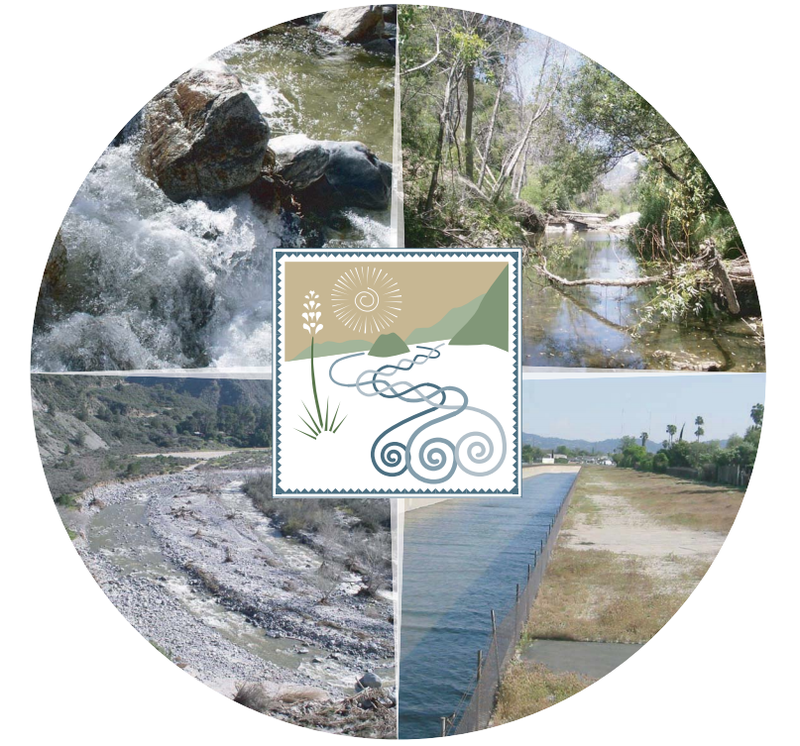 We initiated a stakeholder-driven process to develop a comprehensive watershed management plan for the upper Los Angeles River. Through partnerships between the City and County of Los Angeles, and the Department of Water & Power, more than a dozen projects identified in the plan have since been completed, five more will be completed by 2020, and another 5 are in the planning phase. We took part in the expedition to help secure the LA River’s status as a navigable Water of the US. That trip inspired The River Project to develop the “Paddle the River” program to allow all Angelenos to experience the river and come to appreciate it as much as we do. Our Tujunga–Pacoima Watershed Plan was honored with the "Innovation in Green Community Planning" award from the American Planning Association. We partnered with LADWP to implement the Woodman Avenue Median Retrofit, identified in the Tujunga–Pacoima Plan. The ¾ mile project transformed acres of asphalt into a community amenity that provides habitat, shade, cleaner water, 55 AFY (18M gallons) of local water supplies, and reduced flood risk. We kicked off the Water LA neighborhood retrofit program which was developed to maximize water capture, conservation, and reuse on individual residential properties in Los Angeles County. The program provides homeowners with simple and cost-effective strategies to capture and use rainwater while supporting the county's larger water-use goals to capture stormwater runoff, which might otherwise be channeled straight to the ocean through the region's channelized waterways. We organized the “Room for the River: Los Angeles” symposium, designed to expand upon plans to revitalize the Los Angeles River by learning from the experience of the Netherlands and its “Room for the River” initiative. TRP’s artifacts, artwork, and oral history were also featured in the Smithsonian Museum’s exhibition Reclaiming the Edge: Urban Waterways and Civic Engagement. The first phase of Water LA was implemented on more than 30 individual homes in Panorama City (22) and Studio City (11). During the first phase of the program, it became evident that the Water LA program needed to be scaled to meet the needs of the greater Los Angeles area. Knowing the power of collaboration, The River Project formed the Water LA Collaborative which was built in partnership to leverage the strengths of mission-aligned organizations across the region to support the goals of the program. The Water LA Collaborative draws on expertise from a range of local NGOs, green businesses and local government agencies, to explore possibilities for residents of Los Angeles to play a substantial role in the efforts. The Water LA program is still growing. Along with developing the Water LA Collaborative as its own legal entity, The River Project is also initiating the second phase of the Water LA program to construct an additional 150 implementations across the County of Los Angeles in under-resourced communities. The River Project continues to actively engage in the development of water and land-use policy at both the local and state levels, where we advocate for comprehensive approaches to watershed management and climate resilience in Los Angeles and California.